Winka’s portfolio on edaab was just selected as Gallery of the Year! We were so happy and flattered by this. We love daab–Thanks! They will be publishing our latest book later this month so stayed tuned for events and news on that. 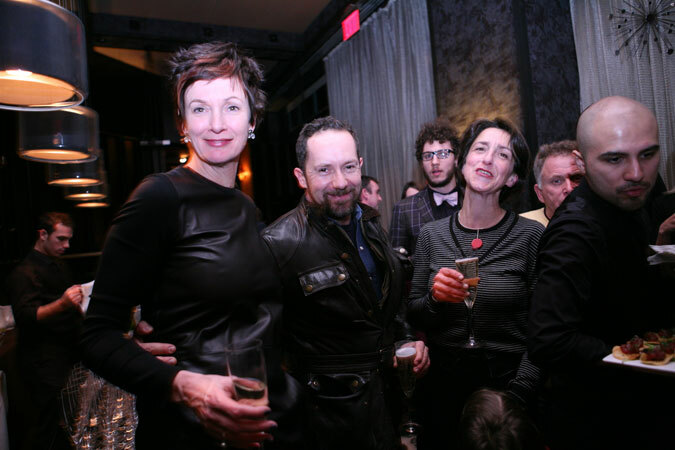 Tom Stoekler of The Architect’s Newspaper Blog wrote a fantastic post about our end of the year holiday soiree. 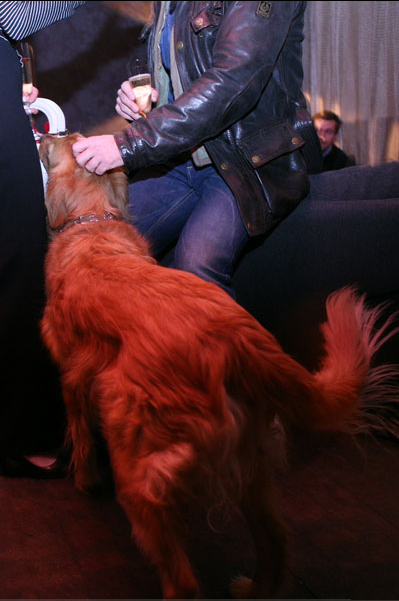 He caught Winka and many other party goers, as well as Snoes enjoying the night at the Tribeca Grand VIP Lounge. Thanks for the post–Happy New Year! You are currently browsing the Archi-Tectonics Today weblog archives for January, 2011.